Make new memories with an old friend, “Just run a DHF.” How many times have you heard or said this when asking about tire advice? For over a decade, the Minion DHF has been the tire to beat when racing your friends on Saturday or the clock on Sunday. The tread pattern behind countless championship wins is now available in a high-volume plus tire design so you can make new memories with an old friend. 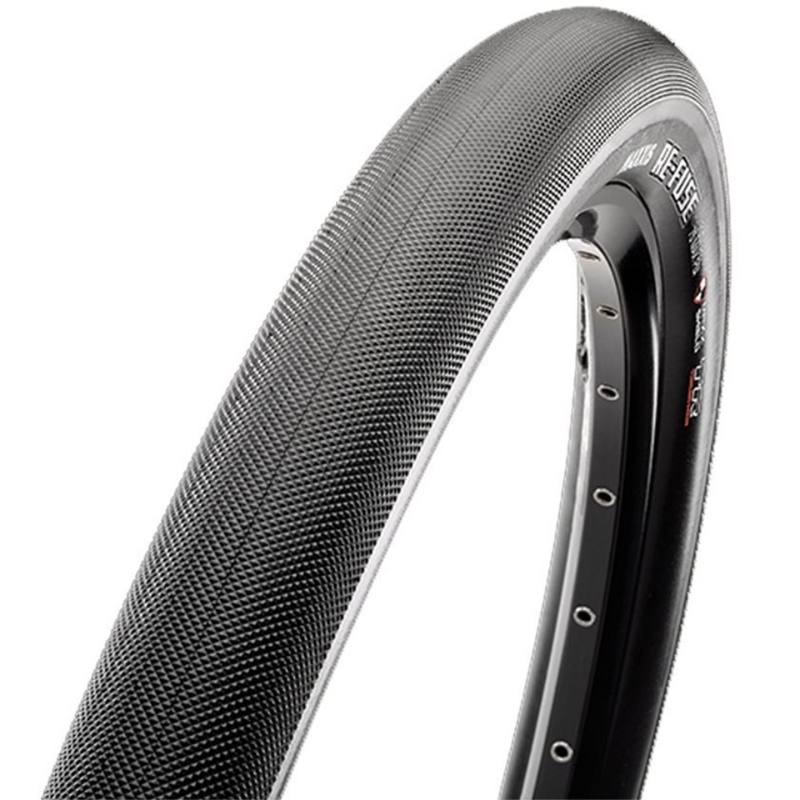 The tire is available in triple or double compounds for the perfect blend of speed, grip, and durability. 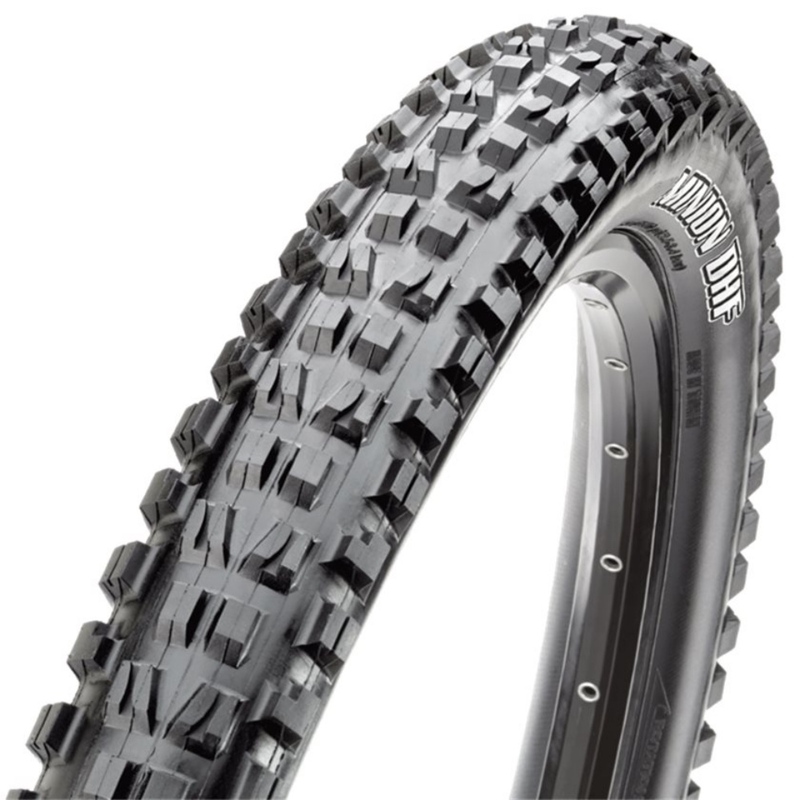 With EXO protection and tubeless performance, the Minion will become your new choice for your 27.5+ bike. With so much carbon on modern bicycles, torque wrenches are becoming more of a necessity. 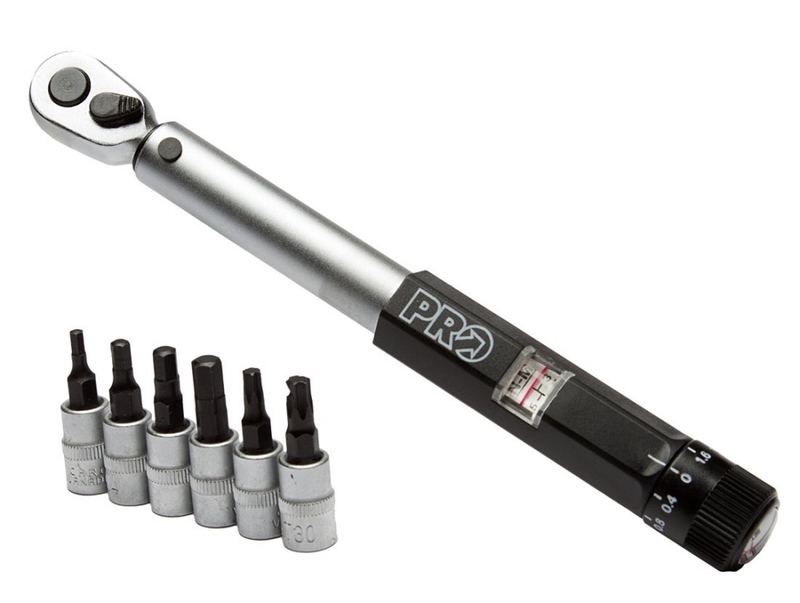 The PRO Torque Wrench will provide you everything you need to properly tight the bolts on your stem, handlebars, seatpost and more! No longer worry if you’re over-tightening your bolts and crushing your expensive carbon fiber components with the PRO Torque Wrench! 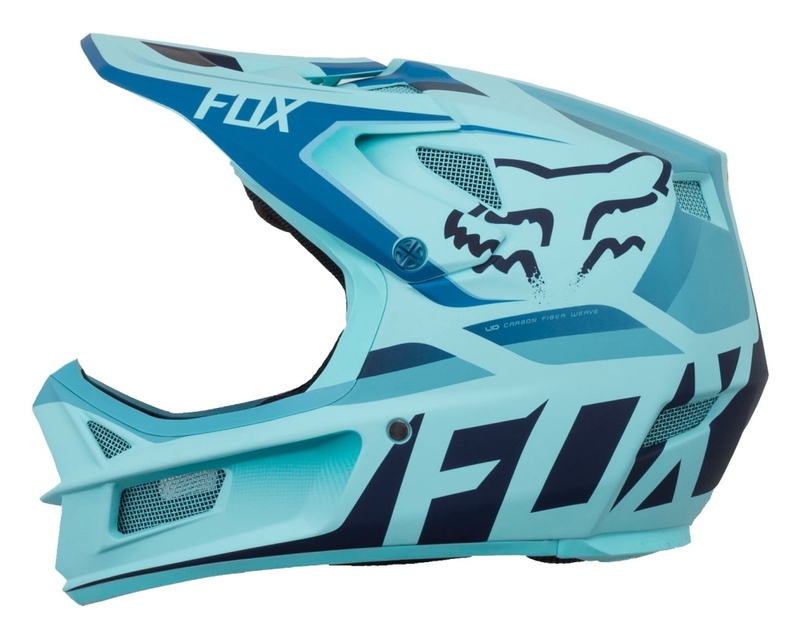 Utilizing a carbon shell to reduce weight without compromising protection, the Fox Rampage Pro Carbon Helmet is the preferred choice of the most wicked downhillers around. The high-Tech Dri-LexTM interior liner, 3D molded cheek pads and compression headliner provide a soft, secured fit to prevent your dome from being rattled around as you maneuver tight bends, ride-out rocky steeps and plummet back down to Earth after burly takeoffs. With 17 venting ports, the Fox Rampage Pro Carbon helmet promotes airflow and ventilation, while moisture wicking fabrics shed away sweat to keep you dry. You can’t put a price tag on safety, but it sure helps when your dome bucket boasts superior protection, comfort, and style, all at a welcoming price! SIDI needs no introduction when it comes to serious performance and serious comfort for serious riders. 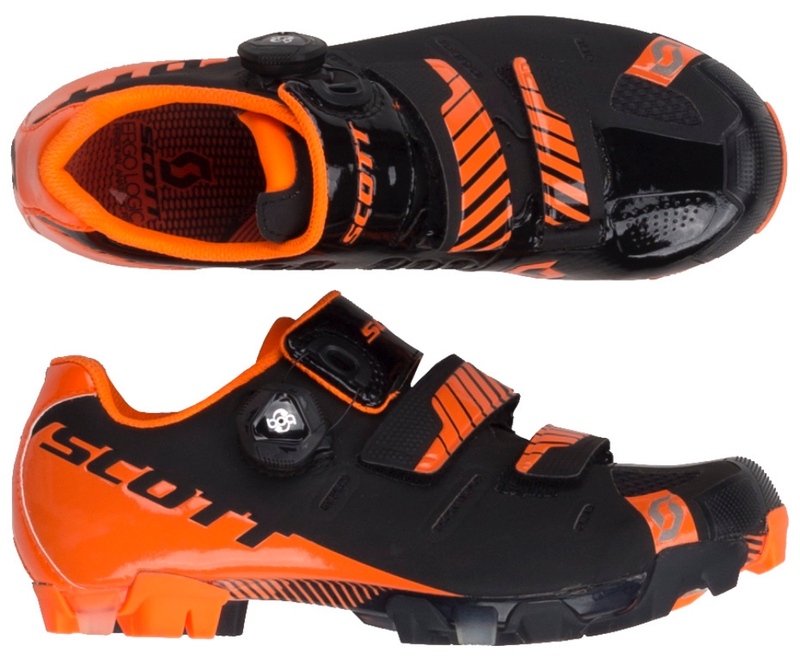 The Sidi Wire Vent Carbon Road Shoes are loaded with features and are everything you’d expect in a pro-level road shoe. It starts with the lightweight Vent Carbon Sole for the kind of stiffness that transfers power right into your pedal strokes; not to mention it provides ample ventilation for those hot summer days. The sole was designed with integrated ventilation and air channels, which can also be closed to block airflow when conditions cool down in the winter months to allow for 4-season comfort. The Soft Instep Closure System provides a wide, anatomically curved, adjustable strap that can be set to perfectly fit the instep on your foot. 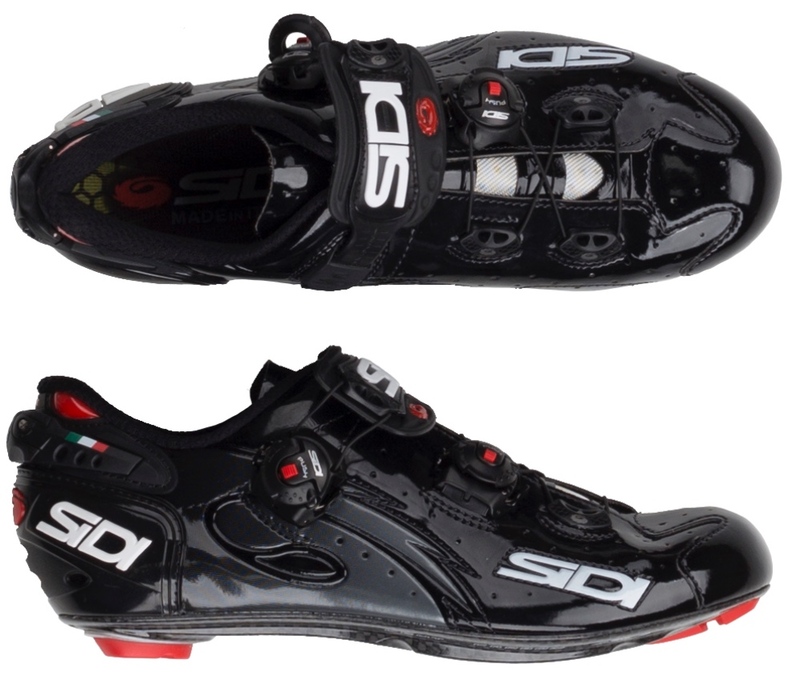 SIDI’s Techno-3 allow you to dial in the fit along the entire length of the shoe. By using new proprietary wire materials, SIDI was able to offer an effortless, customized fit with no binding. An adjustable heel retention device reinforces the top of the heel cup, improving the fit of the Wire Carbon Vernice by ensuring the back on the shoe is secured snugly around the heel to prevent your heel from sliding around when climbing or sprinting, which causes blisters and a loss of power transfer. Whether you’re leaving your stamp on the local XC series or jockeying dense singletrack, Scott’s MTB Premium shoes feature a linear high modulus carbon fiber sole in a 10 ply layup, providing an insanely stiff launching pad that won’t weigh you down. The MTB Premium shoes forgo the conventional ratcheting buckle and instead use an IP1 dial closure system at the top with two lower anatomic fit straps that articulate and conform to the shape of the foot. The result is a straightjacket-like foot hold, without the irritating pressure points. The asymmetrically conforming upper is perforated and breathable, as it’s constructed of microfiber air mesh, while the ErgoLogic insole features an adjustable arch support and Metatarsal button to reduce forefoot numbness and evenly distribute compression. This Arch adjustment permits proper foot alignment and allows adaptability to individual arch height and fit. The new Descendant Carbon DH Bar by Truvativ is made to handle whatever the mountain throws at you. They’re big and burly, but still light enough to keep you nimble. The 35mm clamp makes for solid, smooth handling, and the 800mm width puts you in perfect position. A moderate 20mm rise and 5 degree upsweep keep you low. The subtle and stylish graphics are sleek without being too flashy, and the smooth finish offers protection from rocks and debris. As long as you know your ideal stem length and bar reach/drop, integrated handlebars make a lot of sense. 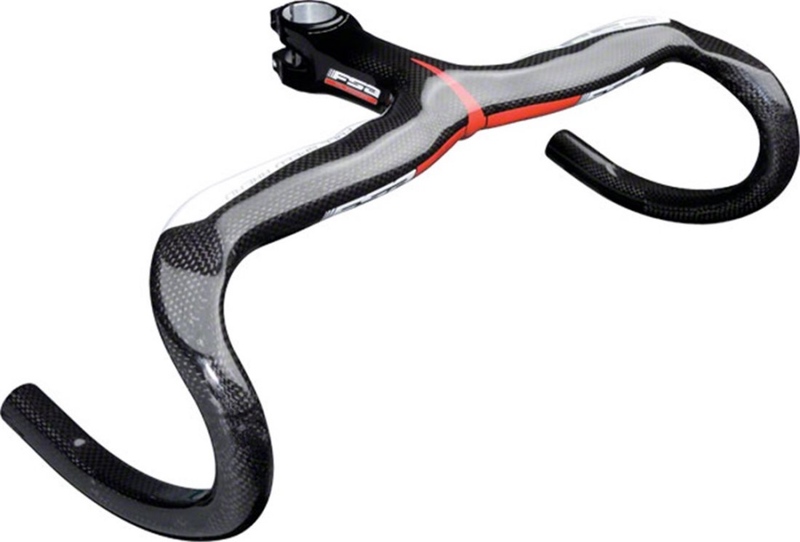 And the FSA Plasma Compact Integrated Handlebar is a great choice. Standard is the 90 degree stem angle, the carbon and Kevlar bar-stem construction with alloy lug, and the Plasma Control Center computer mount and internal cable routing. That routing has even been enlarged to handle modern electronic shifting systems. All sizes of this bar also feature a size-specific Aero and ergo flat-top central section, and have a 2 degree outward bend for comfort and control. It looks like the future because it is! 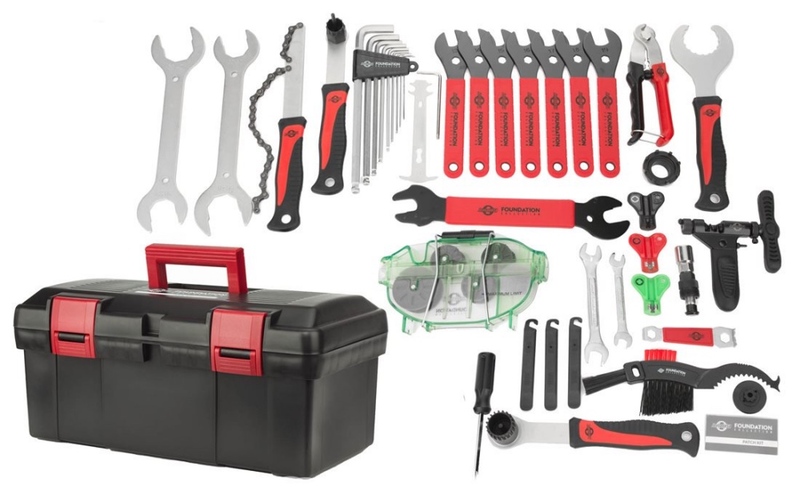 The Foundation 748 Bike Tool Kit features a versatile arrangement of tools, ranging from basic maintenance tools to more complex tools that every advanced mechanic should own. 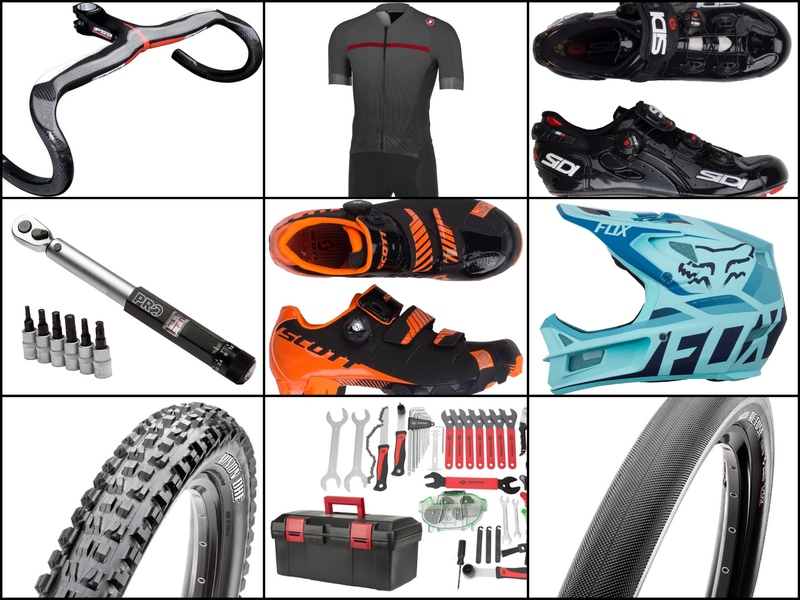 Whether you’re a self-supported racer, or simply like an organized garage, the Foundation 748 Bike Tool Kit features a durable toolbox that allows convenient storage and easy traveling. Never find yourself without the right tool to keep you pedaling! When every second counts in a race, you’ll want to have a speed suit for the ultimate aerodynamics advantage. The Sanremo 3.2 Speed Suit by Castelli is a skinsuit for road racing. It features three rear pockets so you can store your riding essentials, reflective viz strips to increase visibility in low-light, and an open front that makes it easy to put on, easy to ventilate, and convenient for nature breaks. 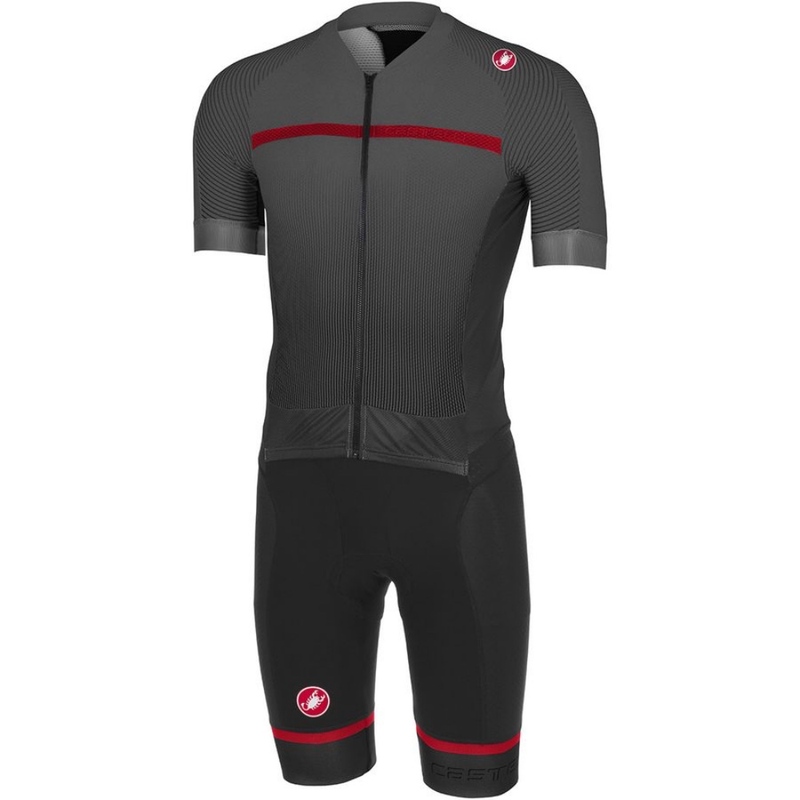 The lower portion is Castelli’s Free Aero Race short for comfort, muscle support, and aerodynamics and has a Progetto X2 Air chamois for increased comfort. The upper is base on Castelli’s Aero Race 5.1 Jersey. Check out these Hot Deals from Jenson USA.